Frank Ocean’s Endless is a beautiful album that I’d surprisingly only heard of a few months ago. 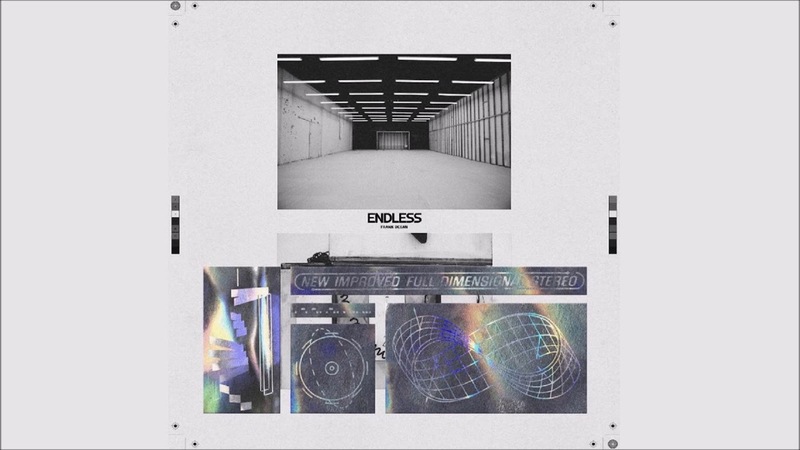 Unlike Ocean’s next album Blonde, Endless isn’t on Spotify, which was likely part of why I hadn’t known about its existence. It was released on August 16, 2016 and is available to listen to on Apple Music. “Nights” off Blonde is one of my favourite songs of all time, but I wasn’t a Frank Ocean diehard in the least. I’d listened to most of his songs at least once, sure, but who hasn’t. However, when I listened to Endless for the first time, that changed quickly. On much of the album Ocean utilizes reverb, soft synths, and dreamy vocals. Surprisingly though, on Endless he doesn’t have as many rap vocals on the tracks in comparison to his other albums. Another unique aspect to the record is how many of the tracks are only a few seconds to a minute long, though there are some pieces that get up to between five and seven minutes long as well. “Alabama” is one song where the vocals not only split up, but there are two separate vocal tracks panned hard left and right. The experience of hearing two vocal tracks is immersive, and the music simply flows over you. The songs with more rap vocals still have groovy instrumentals behind them. “U-N-I-T-Y” is one example of this, where there are a few strummed guitar chord progressions with smooth beats. At one point we hear a faraway atmospheric saxophone. “Comme des Garçons” is one of the more dancelike songs on Endless, with a fun beat and repetitive but unpredictable vocals. The hi-hats hit on sixteenths, keeping the beat moving forward. “Florida” is another track with a gorgeous atmosphere. A chorus of harmonies sing behind Ocean’s own a capella. Heavy reverb is used on all vocal tracks and gives off almost a beachy vibe—pairing nicely with the title of the song. 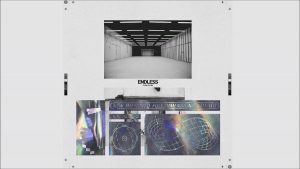 Endless is less of an album and more of an experience. The full feel of the album should be experienced by having both earphones in and letting the music roll over you.